Physics Mcqs for Test Preparation from Basic to Advance. 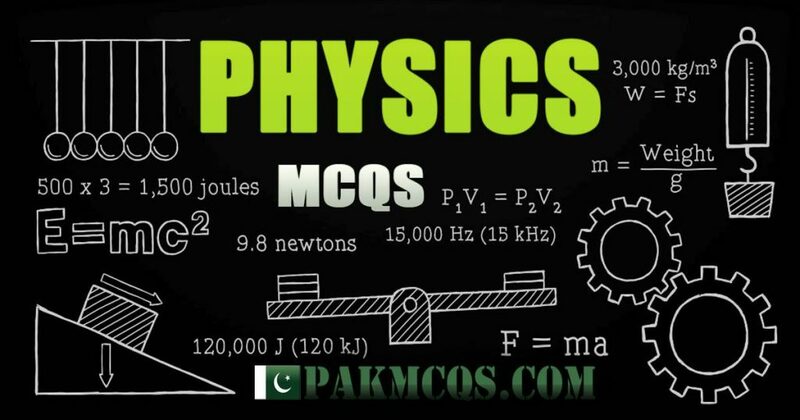 Physics Mcqs are from the different sections of Physics. Here you will find Mcqs of Physics subject from Basic to Advance. Which will help you to get higher marks in Physics subject. These Mcqs are useful for students and job seekers i.e MCAT ECAT ETEA test preparation, PPSC Test, FPSC Test, SPSC Test, KPPSC Test,BPSC Test, PTS ,OTS,GTS,JTS,CTS. The SI unit of Heat is________? The branch of science which deals with the properties of matter and energy is called__________? Physics is one of the branches of___________? Which branch of science plays an important role in engineering? The most fundamental of all sciences which provides basic principles and fundamental laws to other branches of science is_________? The Branch of Physics deals with highly energetic ions is called__________? The__________branch of Physics deals with nuclear particles such as neutrons, protons and nuclear? The branch of Physics which deals with properties of gravitational? The branch of physics which deals with the living things is called_________? The physics of moving charge particles is known as__________?